make my weary heart rejoice. that make the planets tumble? 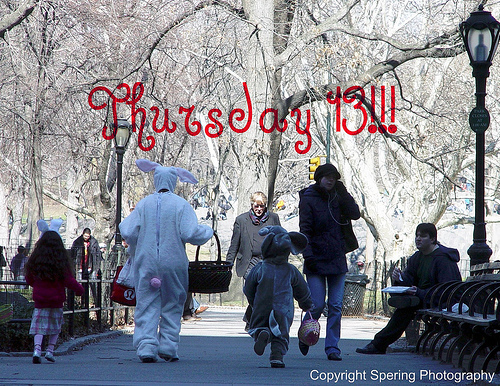 Join others for Thursday 13 here. sweet feast for the gods.